Best answer: While you might think that having a rugged device is better than one that can break easily, you most likely don't require a rugged laptop. Whether it's best to purchase a rugged notebook depends on your occupation and/or the value of the data stored on the PC. 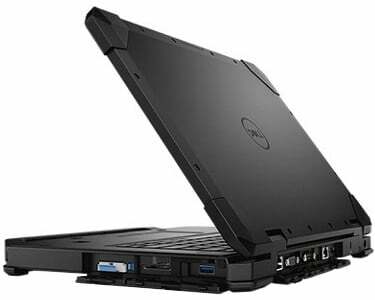 Rocking an Intel Core i3-7130U processor, 8GB DDR4 RAM, 1080p display, a hot-swappable 51Whr battery, and a 128GB PCIe M.2 hard drive, this laptop is designed for serious computing in the field. Just make sure you need a rugged laptop before purchasing.